When you’re moving, storage of household goods is always a serious factor to consider. Budget Removals and Storage provide storage on a temporary or long-term basis, so that whether you need a few days to tide you over during a move, or extended storage for items you just don’t have the space for, we provide all the storage options you could need, including the convenience of self storage. At our Perth storage centre we supply all the protective packaging you need to safeguard your goods in storage. And talking about safeguards, you can rest easy knowing that our storage warehouse is protected by electronic surveillance and access control. And our flexible household effects and furniture storage system means that you pay only for the space you occupy, so storage with Budget Removals and Storage is economical, too. 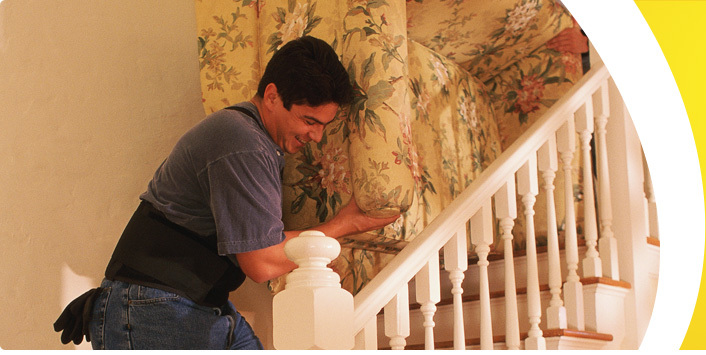 It’s often not possible to eliminate all the uncertainties from a house or office move. Unpredictable obstacles can throw a carefully planned move into chaos, leaving you in limbo, needing somewhere to store your household goods. 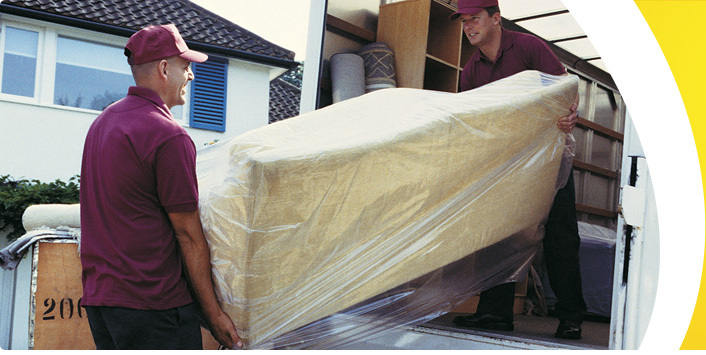 When you’ve chosen Budget Removals to do your move for you, short-term storage in Perth is never a problem. If you are expecting a hiatus between vacating your old home and taking up residence in the new, we can plan a few days’ storage into your removal service package. But if your need for storage is unexpected, don’t worry, we got you covered – our friendly team of removalists will take care the situation. Often a move can leave you with furniture and effects for which you have no immediately available space. Perhaps the pool room you’ve promised yourself at the new house will take a while to build – so you need somewhere to store that pool table. 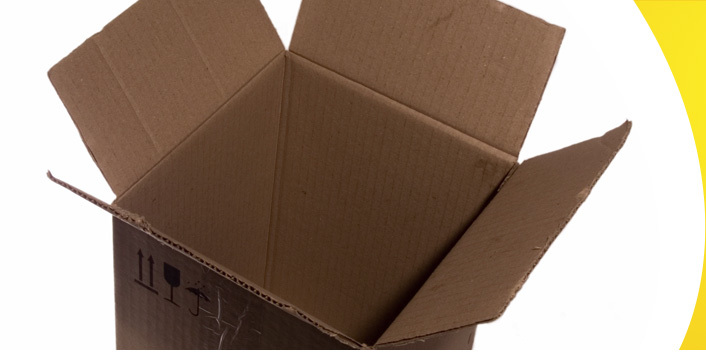 With Budget as your removalist, long term storage is not a problem – we can build it into your service package.